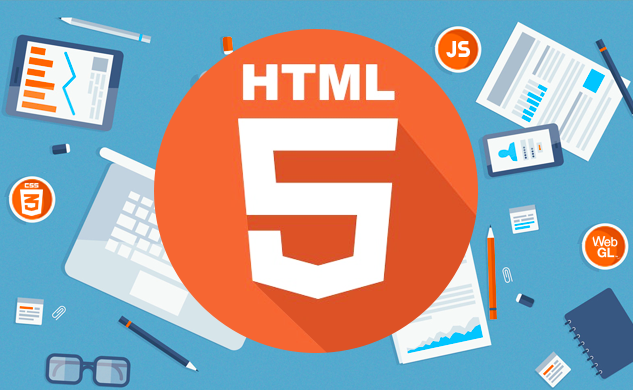 HTML5 introduces a number of new elements and attributes that can help you in building modern websites. Here is a set of some of the most prominent features introduced in HTML5. WebSocket − A next-generation bidirectional communication technology for web applications. Audio & Video − You can embed audio or video on your webpages without resorting to third-party plugins. HTML5 is designed, as much as possible, to be backward compatible with existing web browsers. Its new features have been built on existing features and allow you to provide fallback content for older browsers. If you are not familiar with any previous version of HTML, I would recommend that you go through our HTML Tutorial before exploring the features of HTML5.